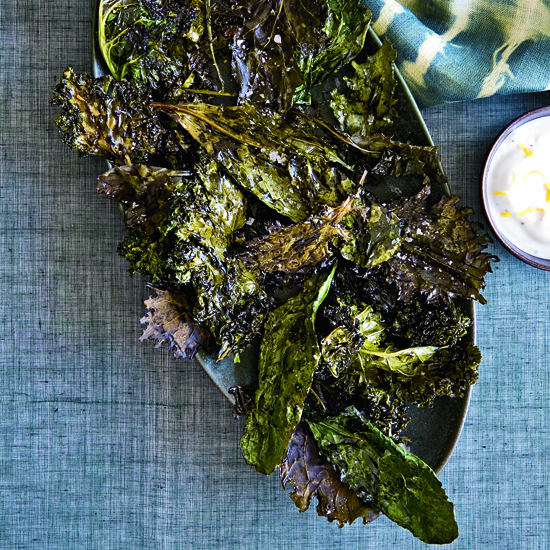 Healthy kale chips don't have to be boring. 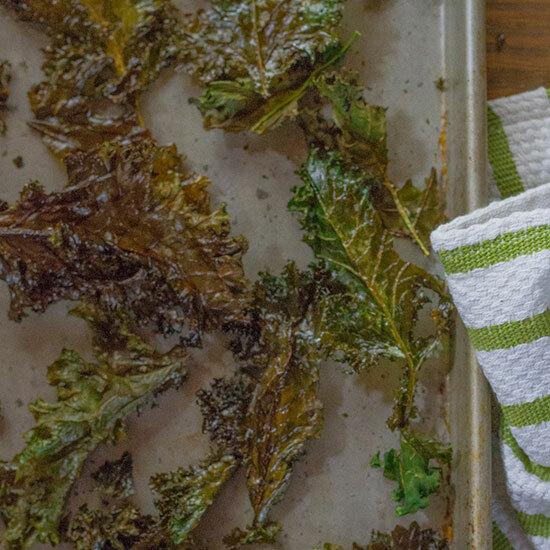 From a coriander-spiked version to deliciously nutty ones, here are five amazing recipes for extra-crispy kale chips that are just as great as regular potato chips (really). 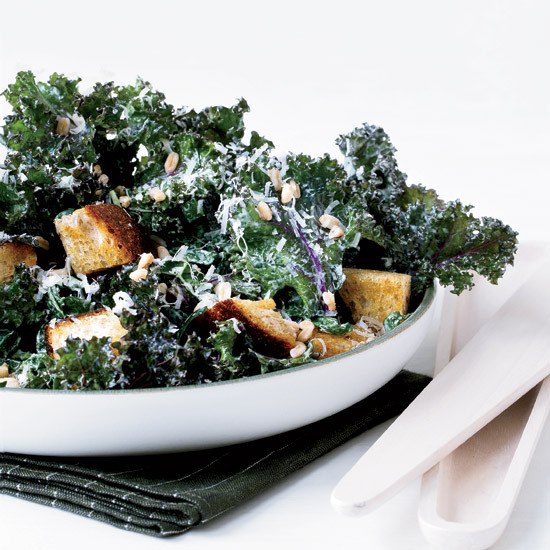 Chef Seamus Mullen roasts kale with extra-virgin olive oil and garlic until it's crunchy. 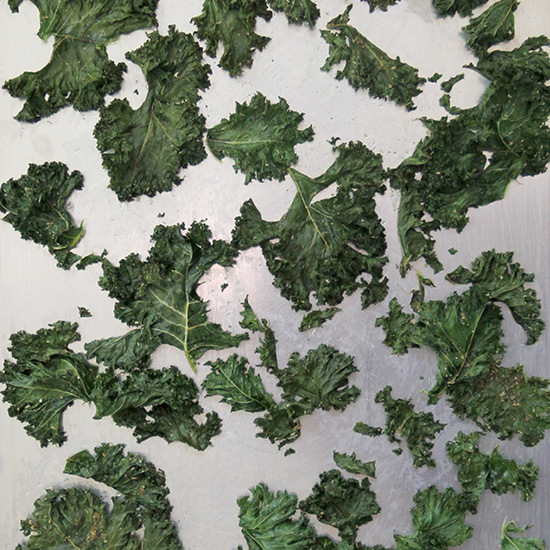 F&W's Kay Chun's fast kale chips are made with almond butter. 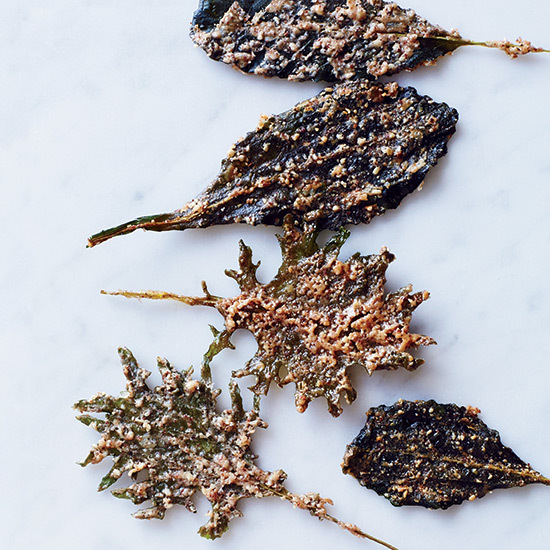 These ethereal kale chips are ultra delicate and cracklingly crispy. Chef Sera Pelle usually makes these healthy chips in a dehydrator, but the oven method here works perfectly as well. 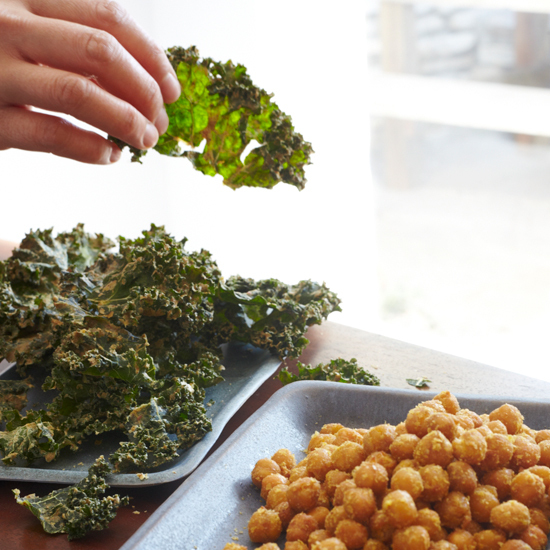 Upgrade ordinary kale chips with a dash of coriander.